Aaron Greenberg reveals that game developers are excited about the Xbox One X.
We’ve heard a lot about the Xbox One X in the last few days, about what its capable of and how it has amazed the developers who have been working on it, from Ubisoft to Turn 10. As per Aaron Greenberg, who is the marketing manager of Xbox, that has been the general consensus among almost every developer that has worked on an Xbox One X dev kit so far. 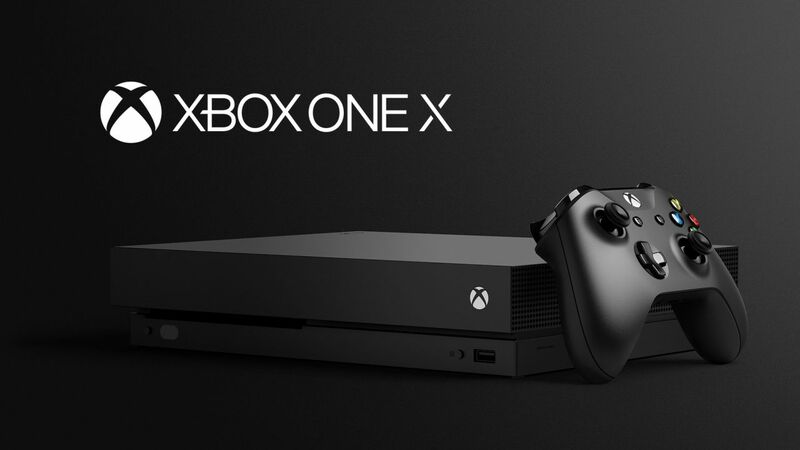 The Xbox One X launches on November 7 at $499. Stay tuned to GamingBolt and we’ll keep bringing you more updates on everything to do with the One X.